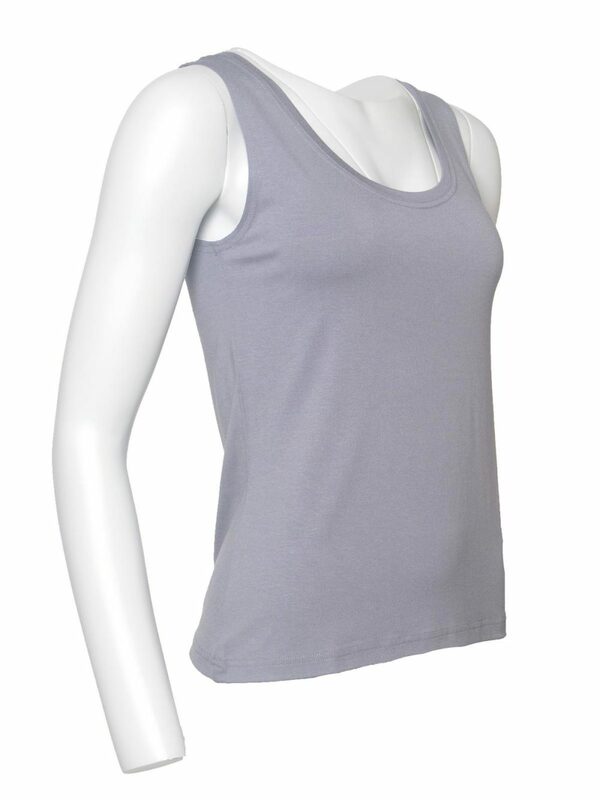 Soft and stretchy Els vest by Masai in a lovely slate grey colour will go beautifully with the rest of your spring/summer wardrobe. 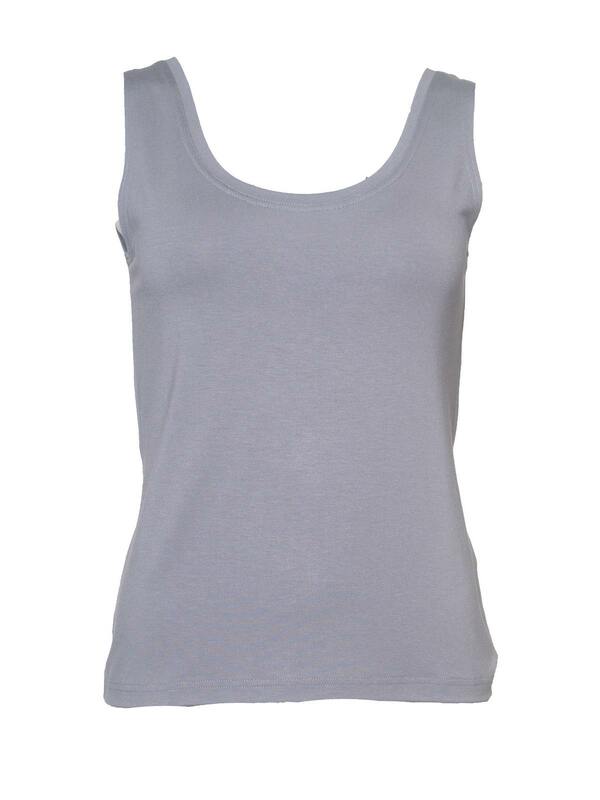 This sweet little vest top from Masai comes in a lovely slate grey colour. 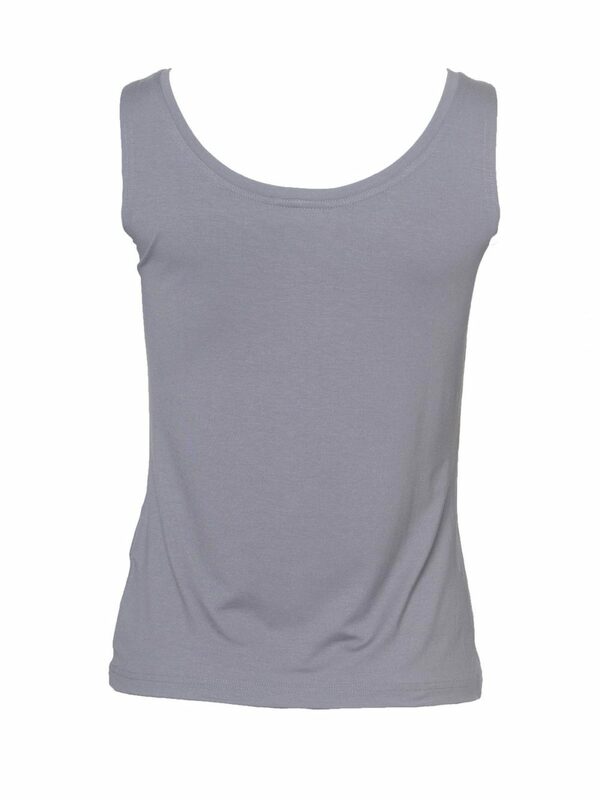 It has a low scooped neckline and measures approx 57cm from shoulder to hem. Team it with the Masai Ilensy cardigan for a lovely layered look or wear alone when the sun breaks out in the summer months.